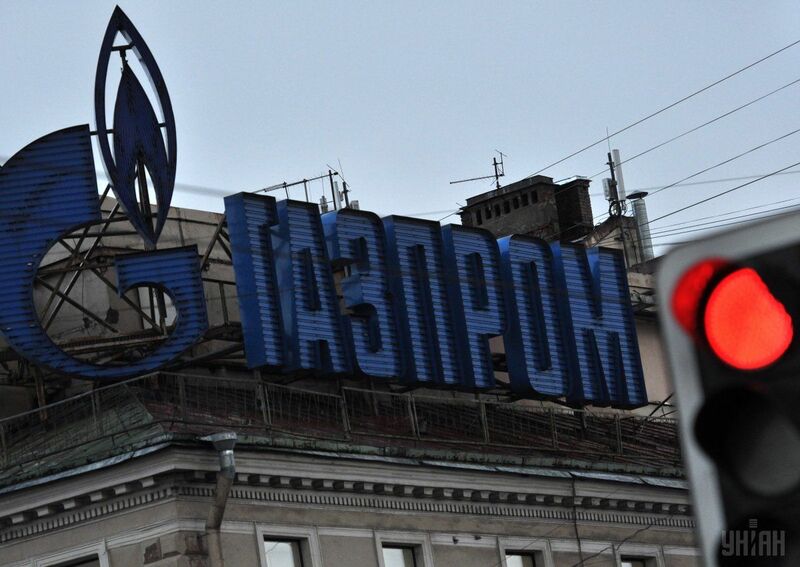 Europe will face a gas shortage and price spike as soon as the next decade if it doesn't decide quickly to boost imports from Russia as gas purchases from the United States or Qatar fail to match demand, Kremlin energy giant Gazprom told Reuters. The Trump administration has said it intends to level the playing field in energy markets by offering U.S. gas to Europe and Asia, citing a need to reduce what it calls the market-distorting power of actors such as Russia and OPEC, Reuters said. Read alsoStockholm Arbitration results: Naftogaz can buy Russian gas $20-50 cheaperRussian gas supplies to Europe have become increasingly politicized since Moscow cut supplies to Ukraine in the last decade amid pricing disputes and after Russia annexed Crimea from Ukraine in 2014. The West has accused Russia of using gas as a political weapon. Moscow has responded by blaming the West for blocking its new pipeline projects for political rather than economic reasons. The warning about a possible supply crunch comes as Gazprom prepares to start large-scale deliveries to China in a move reminiscent of Russia's oil strategy, under which Moscow became a major supplier to Beijing at the expense of Europe. Gazprom's deputy head Alexander Medvedev said the company would have enough supplies for both Europe and Asia but it was time for Europe to decide where it should source gas as the continent's demand was rising and its production shrinking. "Europe completely miscalculated when they assumed that they won't need much additional gas and if they need some it can be supplied from outside Russia," Medvedev, who looks after exports for the world's top gas producer and exporter, said. Despite repeated warnings from Europe about an over-reliance on Russian gas, Gazprom's exports to the continent jumped 8 percent last year to an all-time high of 194 billion cubic meters on higher demand and lower prices. That gave the company a record European market share of 35 percent. Medvedev said the share could rise above 40 percent as Europe's gas demand rises, Dutch and British production falls and Norway's output growth should slow after 2025. U.S. supplies will remain modest, expensive and would mainly go to Asia. "Many serious analysts will come up with a model for you showing that Europe will soon face a major gas crunch and, what is worse - a steep rise in prices," Medvedev said. "Regarding calls about the need to cut reliance on Russian gas, should we in Russia be speaking about an over-reliance on money from one continent? Like from the dollar or euro? What it all means in fact is that we are mutually dependent." Some analysts say the global market for liquefied natural gas (LNG) is oversupplied and will remain so for the next five or six years. Europe's gas demand has slowed due to energy efficiency and increased use of renewables, they say.